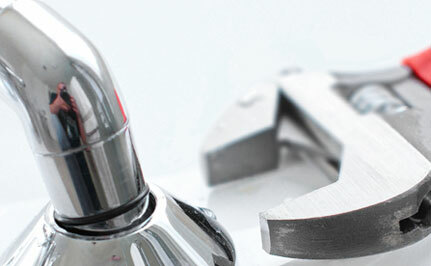 Laurel provide a diversified range of quality building services to all levels of government and the private sector. 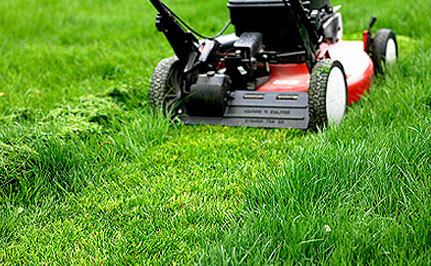 Keep your lawns, gardens and other outdoor landscaping maintained and pleasant to the eye at all times with our pristine landscape maintenance services. At Laurel Group, we provide tailor-made landscaping maintenance solutions which cover the entire gamut of landscaping, so as to satisfy every possible need. 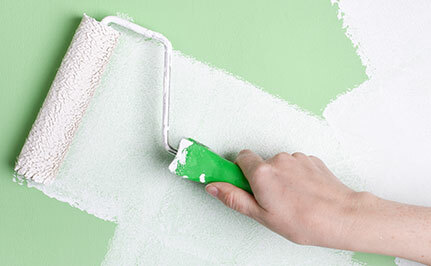 At Laurel Group, we provide you with superior quality property maintenance services. With our services, you can lead a worry-free life and let us handle the regular maintenance and repair work all around your facility.